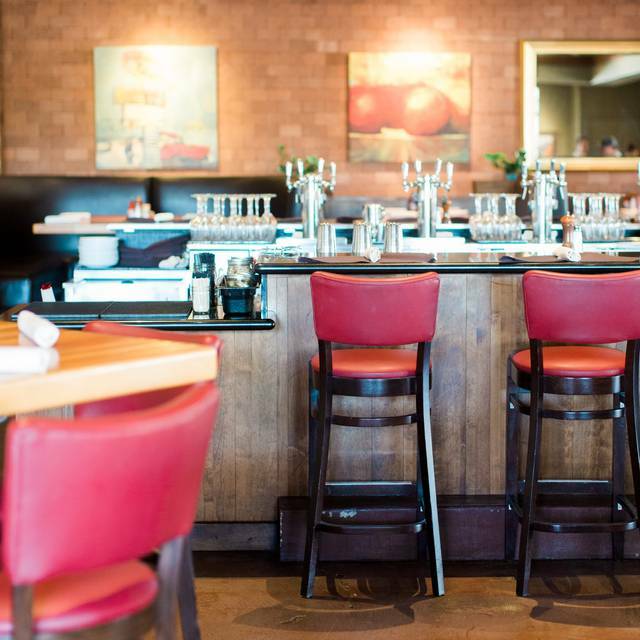 You must make reservations at least 5 minutes in advance of the time at Grassroots Kitchen & Tap Scottsdale. Common Ground’s catering division is a full-service company dedicated to executing flawless events of all sizes. 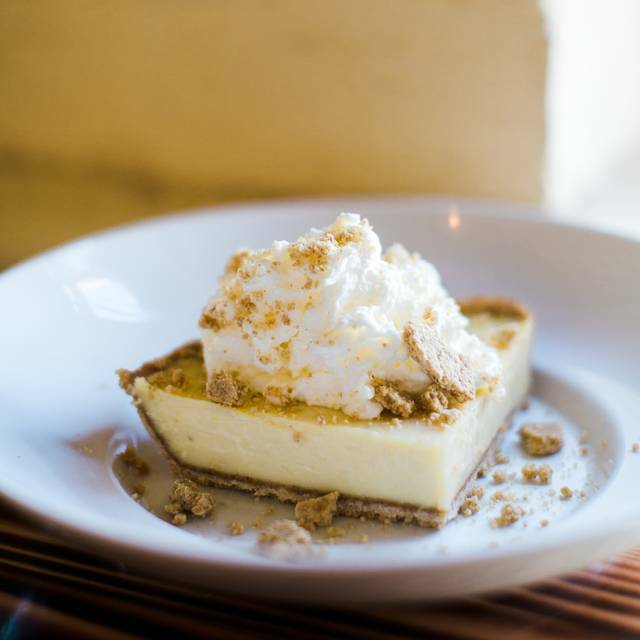 Custom menus, dietary restrictions, creative beverage pairings, and off-the-wall requests are our forte, so share with us your vision, or we’ll cook something up for you. Our dedicated catering assets, from kitchens to delivery vehicles and trained service-centric staff ensure that you’re event, whether intimate or extravagant, is memorable. 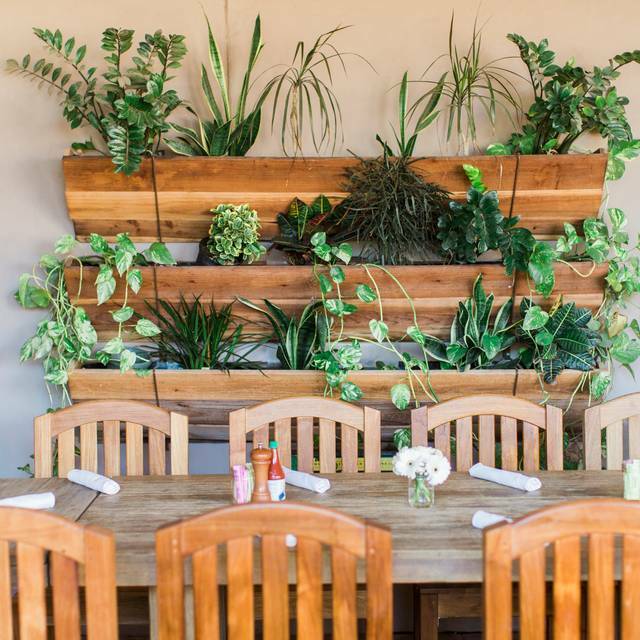 To set up your next cater-out, please contact us at catering@commongroundculinary.com. Devoted to the Craft . 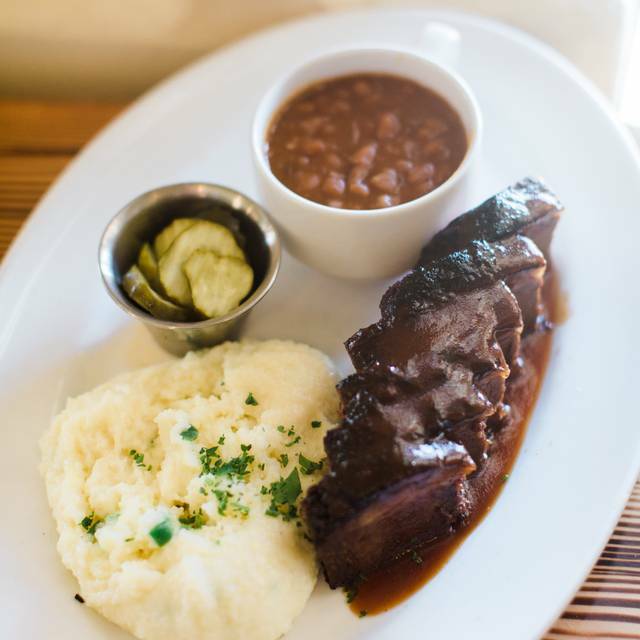 Founded in 2011, Grassroots Kitchen & Tap is a family-owned and operated restaurant in Scottsdale, AZ. 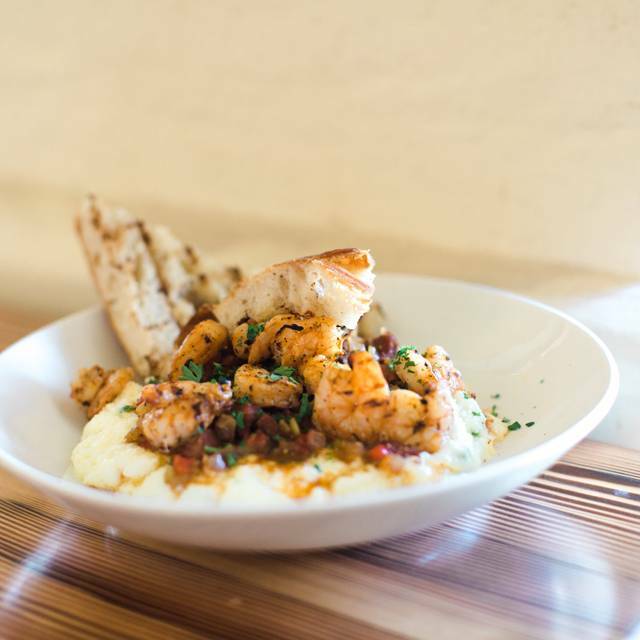 Serving lunch, dinner & Social Hour daily, Grassroots tempts with a from-scratch menu of classic Southern-influenced American cuisine, polished service-first style and a friends & family-focused vibe. Putting the "Tap" in Grassroots Kitchen & Tap, enjoy an extensive menu of craft beers and wines (both available on tap) and signature cocktails - all served in a distinctive rustic-yet-modern atmosphere highlighted by colorful Americana artwork and expansive dining patios. 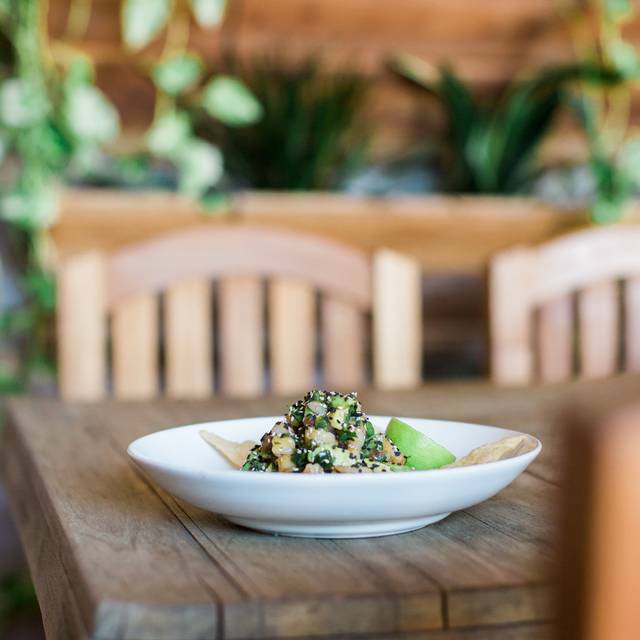 Common Ground Culinary is excited to introduce two new concepts -- The Macintosh (opening October 1st) & The Collins Small Batch Kitchen (opening October 8th)! Please visit www.themacintoshaz.com & www.thecollinsaz.com for menus & more information. A wonderful experience from beginning to end. The menu was quite elaborate and we asked our waitress Erica to make the selections for us. She was point on with everything! What a wonderful meal. Highly recommended for a real treat. Really good restaurant, nice atmosphere with a pretty outdoor patio. I had heard that their baby back ribs were good and tried them for the first time. They were great and the Grassroots cole slaw was incredible. Also, they offer a very reasonable wine list with good selection. Good place for kids, good food. One of our favorites in Scottsdale. Everything was amazing! Always delicious! I just loved the Farmers Chopped Salad...crunchy good! My husband orders the Chicken Waldorf Salad. He loves it!! Get staff, reservations are honored on time...great pricing! Killer French fries that I request with no salt! I like to put my own amount of salt on them..I need to be careful with my sodium intake! Variety is the spice of life! Grassroots Tap menu...from Burrata, to Chile, to fish, to burgers and I especially like the salads! You can’t go wrong with anything you order! Nice suburban restaurant next door to a yummy ice cream shop. We had a great big U shaped booth for 6 which was super! Wonderful experience with terrific first class service. Out for a nice evening and saw a huge rainbow right over us. Our drinks (martinis) were ample and super chilled...perfect, and at Happy Hour prices :-). Both the Ahi Salad and Ahi Steak were superb as always. One of the specials was swordfish steak and it was a little dry. Overall, another great time at Grassroots. Great! One of our fav places to dine. I went there by mistake. Intended to visit twisted vine. Not bad, but not as good as the vine a few stores fronts away. Said they weren't awarding open table points for some reason?? Excellent food, warm ambience, great service from TARA. Kudos to her. We had an outstanding lunch at Grassroots Kitchen & Tap in Scottsdale. We sat inside but next to the open french doors which give you a feeling of being outside. Had the wonderful blacken Mahi, Mahi sandwich. The fish was done to perfection, moist, well seasoned with wonderful flavor. I had the grilled asparagus as my side dish. They were wonderful, fatter spears that were tender and cooked to just the right doneness. Definitely would recommend a return visit. Great food consistently. Service is excellent. This place is a great place to eat! The food is amazing and so is the service. The only real noise came from a table with a child that the dad was teasing and getting all wound up! Other than that, it was a perfect evening! I love grassroots one of my favorite places to eat ..
Good spot for lunch. The salmon was excellent! The po boy looked awfully good. 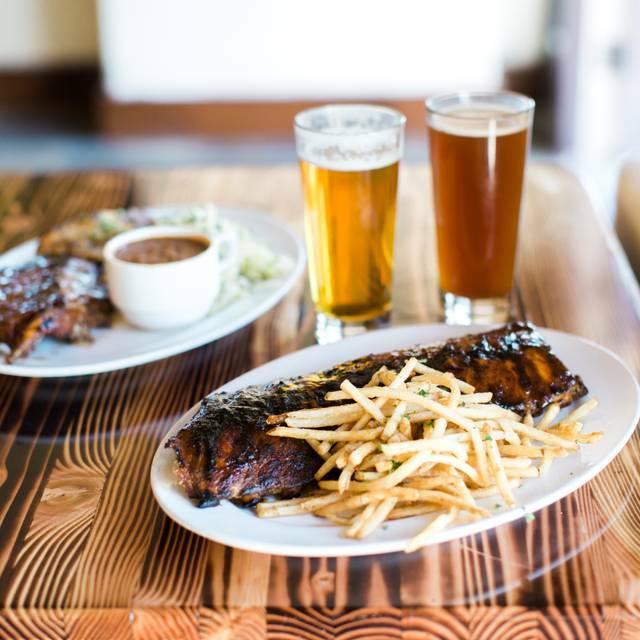 We love all the barbecued meats here, and the trout is good too. The mediterranean chopped salad is a great way to start the meal. Get the bbq sandwich! Great for kids! Took friends from out of town to Grassroots and we were all very happy with our dinner. The waiter was very knowledgeable and helped us with our selections. I would go there again. As always. Great Service and great food! Always ha A great dining experience! Every dish was amazing. The pork belly with grits appetizer was sooooo good. We shared with four. Really nice seating outside and great, friendly service - they knew the menu very well. Loved it! We had a lovely table on the patio with dappled sunlight and comfy benches but there was quite a bit of noise from Hayden. Recognize they can not do anything about that but it does negatively impact experience. Never disappointed. Great menu, this time I had the tuna poke and a small Cesar and both were tasty and fresh. The service was very friendly and helpful with great suggestions. We sat on the patio which is a bit less noisy and enjoyed another wonderful dinner. Went on a recommendation from yelp! This place was great, the server was very helpful and attentive. Pricey, but worth the money spent- serving portions were bigger than expected! Mezcal marg was TDF!!! Our friends enjoyed the food and the amazing service! Food, ambiance, all worth the trip. Definitely a favorite good time place. 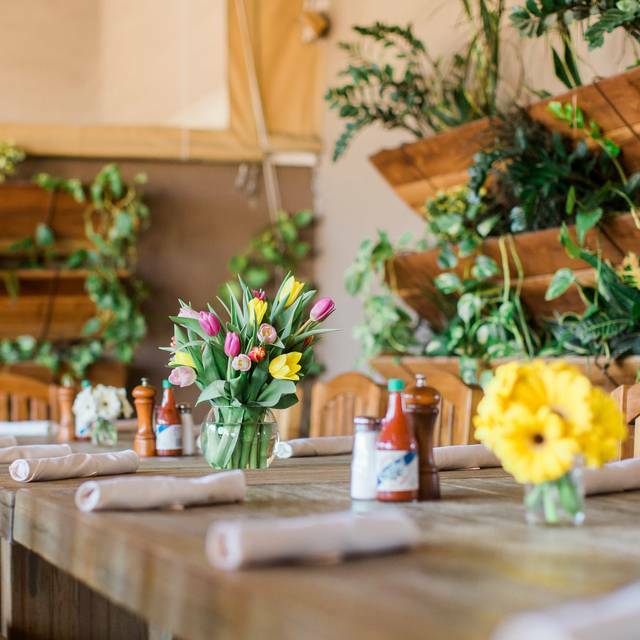 We make it a point to have dinner at Grassroots at least once during the month of March when we are in Scottsdale! Never disappointed!! We went here 3 times in 9 weeks so we must love it. Everything was perfect. We have had lunch here on several occasions. Very pleasant with good food. Allowed good conversation. Well taken care with friendly staff. They allowed us to sit for several hours with no pressure to leave. Good lunch place. The food was amazing. 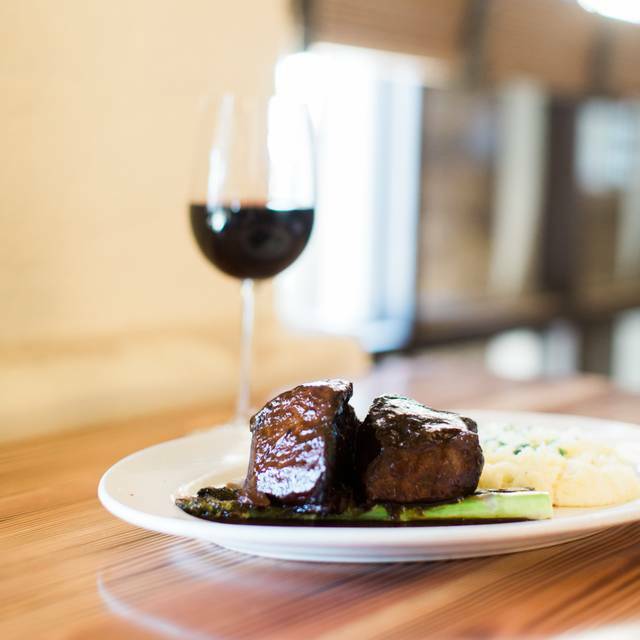 Melt in your mouth braised short ribs with the best, rich and thick burgundy sauce. The jalapeño cheddar grits were full of texture and flavor without being too cheesy. The Waldorf salad was fresh and tasty, full of crisp apples and walnuts. The restaurant was furnished very nicely and instantly gave me a very comfortable feel. The U shaped bar was inviting and the colors of the walls and the decorations were patriotic and mellow. Desert was a large brownie, light and airy, covered with a scoop of vanilla ice cream made at the creamery right next door. On top of that was drizzled the most amazing caramel sauce and nuts. This is definitely my go to, must eat at, location in Scottsdale. Had the Caesar salad with chicken. Very nice, smooth dressing. Not so tangy and strong as many. Portion was good. Friend had the Chicken Salad and she said it was very good. Waiter recommended nice white wine blend which faired well with salad. Very attentive, wine glass never completely empty and he was pouring. Did not wait long for food. Overall nice lunch and would recommend. The food and service were excellent. We’ll be back.